The smell of fresh flour roasting in ghee on a cast-iron hot griddle is a childhood memory. I remember my mother sitting by the tele, kneading the dough and dad asking her what was the sabji/curry to go with the bread. These memories stir a strange kind of emotion in me. A part of me thankful to be born in a household where fresh food was the norm. On the other side my heart becomes nostalgic from memories of my childhood. Those were some of the most beautiful days of my life, went by too quickly. My mother always made fresh flat bread every day and it was quite the norm when we were growing up. It still is in many Indian homes , I am glad as there is nothing better than fresh kulcha, parathas, naans or rotis from the griddle. I wish I had a count of how many I have eaten in my life time: am sure then run into hundreds. In Indian culture we never count when we eat, and now that I think of it, we do not have obesity as a burning issue in India. Counting calories and watching what you eat, does it really help or is it more about fresh, pure, seasonal and home made? Something to think about. Am no expert, but somewhere I do believe it is not the amount or the calories, cook with love, sit together with family and enjoy what you eat, it truly fills you up in every aspect. After all life is just once and if you live it well once is enough. 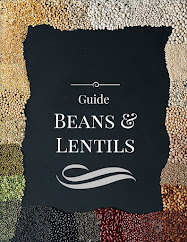 Sophia, Ilva and me got together and thought about doing a post on ‘breads’ , something close to our heart. I am the last to post, thanks to time zone. Here is Sophia’s daily bread and Ilva’s childhood story about bread. 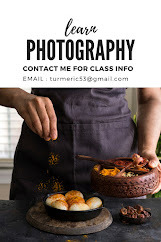 I just loved the stories these girls have narrated and loved the photography even more. It might get confusing with all the talk about Indian flat bread, so here is a little description of each kind. 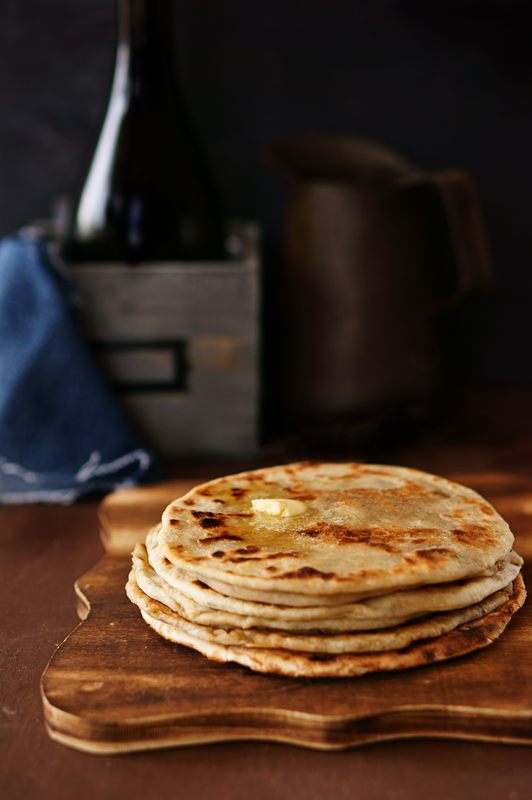 Roti : A flat bread made of wheat flour and no stuffing. It is the everyday Indian bread. It could be made in a tandoor ( clay oven) or the gas stove. 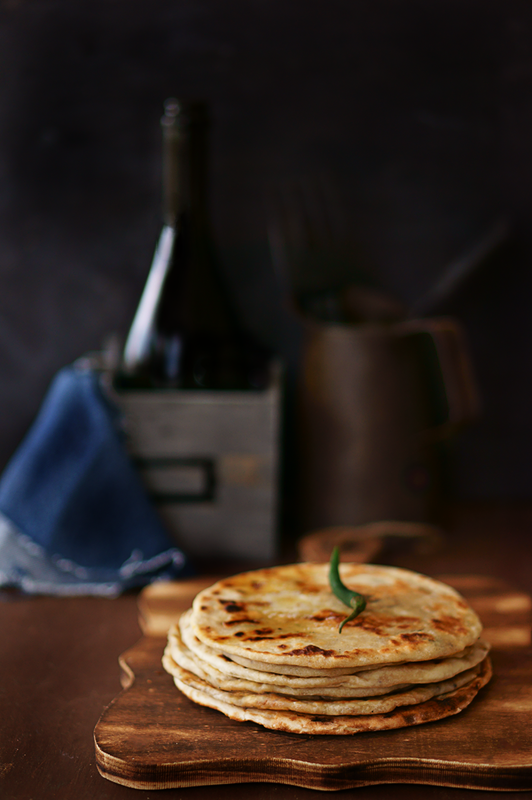 Pulka : A softer and thinner version of the roti, it is rolled much thinner and is almost always made on stove top. Indian everyday flat bread. Paratha : It is a stuffed roti. Stuffed with potatoes, paneer, nuts, beets, greens, peas, a lot of varieties. It is roasted in ghee. Naan : is made from refined wheat flour : all purpose and is originally made in the tandoor, you can also make it on the gas stove. 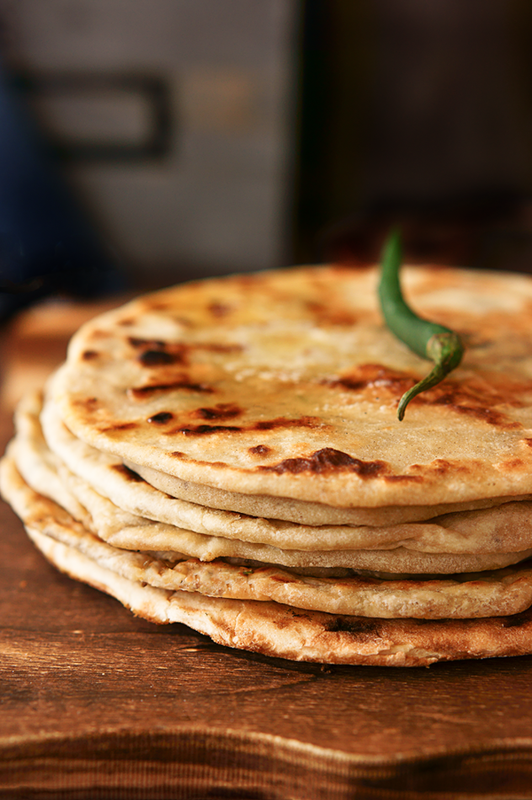 Kulcha : Is a stuffed nan, again it is made in a tandoor but can be also made on the gas stove like above. Rumali rotti : Is a huge extremely think roti and is v v v soft and folds like a handkerchief, rumal in hindi means a handkerchief. Bhature: is made from all purpose flour and is deep fried, it is almost always served with choley. Sieve the dry ingredients in a mixing bowl. add the butter, oil and yogurt and crumble with fingers. 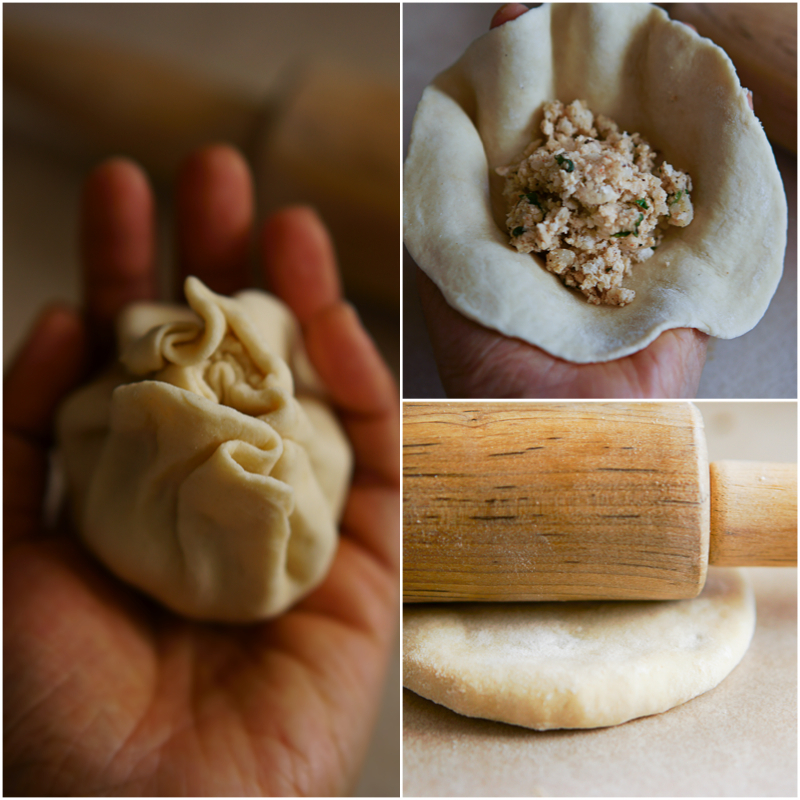 Add warm water and kneed into soft pliable dough. Keep covered with muslin cloth for 20 min to till you have prepared the stuffing. Mix all the ingredients of the stuffing, make sure it is smooth with no big lumps. Break a piece of the dough and kneed it into a circle,, use dry flour on the rollin gpin so it does not stick. Add a scoop of the filling and fold the edges like a dumpling ( see pic) remove excess dough and roll the rest till it is once and thin, if you over do it it will bring out the stuffing, if you keep the dough too thick it will not cook well. So keep rolling the dough till you can almost see the filling. Almost is the operational word here. Now Roast the kulcha on the griddle both side till it cook, add ghee and roast till it is golden brown, serve hot with your favorite chutney, raita or curry. 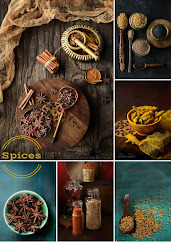 Simi, i love the styling and especially the board where the bread is! Wow. Thank you for the descriptions of each bread, i always get confused between roti and pulka :-) Which one i love most? Naan! Naan is my favorite too, actually I love them all, so hard to pick. Oh, they look fantastic and must taste ever so good! I'll have to try thi sspeciality soon as we love Indian flatbreads. Beautiful pics. And very helpful that you gave the different roti kinds. All the names are familiar, but sometimes i get confused as to what is what. Thanks! A lot of my friends get confused with names. I love cooking Indian but have never made my own flat breads before.. definitely something that I am now inspired to recreate. Looks delicious. Love stuffed flatbread! These kulcha look awesome, Simi. Sophi one day when we meet, am going to make you some Indian bread. Well said Simi, eating together as a family around the table makes lot of difference. The Kulcha looks perfect!! Oh this recipe is so great. I hope it's not so hard for me. Thank you!